The iPad has almost all of the entire world market share for tablets, according to a new study from Strategy Analytics. 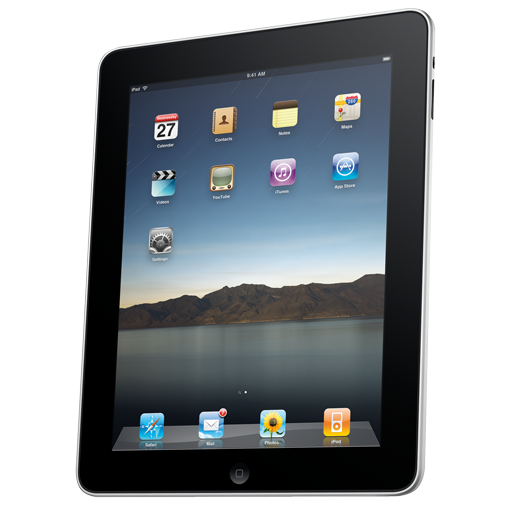 Apple accounted for 95.5 percent of the 4.4 million tablets sold in the summer. Android in spite of high publicity marked just 2.3 percent, while Windows and other platforms made up the rest. The rapid rise was credited to both technical and marketing reasons. Apple had used its "famous brand, an extensive retail presence and user-friendly design" to not only create an appealing device but get it in front of customers much more effectively, analyst Neil Mawston said. Getting such a strong early lead meant that other platforms had a major barrier to overcome. Researchers expected the Samsung Galaxy Tab and a handful of other Android tablets to increase their share in the fall, but there was no indication it would have a significant effect.